Muriel Lokey Papers, courtesy of Atlanta History Center. 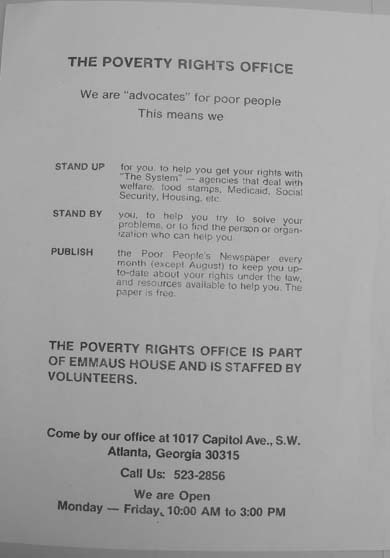 This entry was posted in Atlanta History Center Collection, Case Study, Emmaus House, Historical Source, Manuscript Source. Bookmark the permalink.